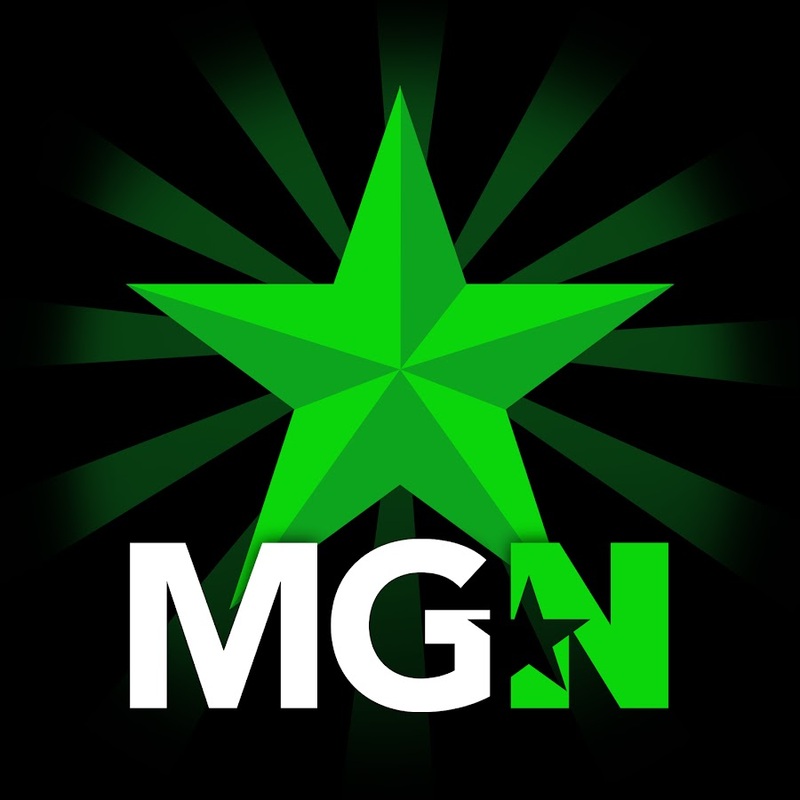 Haeria | MGN - A Community of Gamers! Just discovered the "New Profile Posts" page. Going through these statuses is slightly amusing and some of them bring back so many memories! Hi everyone! I'm Haeria, a very small YouTuber. I currently stream two games regularly and I will be looking into adding more games to that list! Here's my current livestream "schedule" effective starting Wednesday January 24, 2018.